FLC Holiday is a timeshare product provided by FLC Group in order to bring customers modern, qualified & economical vacations. FLC Holiday desires to create a timeshare community with "all in one" style that is synchronously accomplished in the 5-star FLC’s hotels & resorts. We believe FLC Holiday could offer extraordinary vacations which bring new experience each & every year. Let’s enjoy happy moments through each journey with your family and loved ones. • The Best Residential Development for FLC Ha Long golf club & resort project (Vietnam Property Awards 2017). • The Best New Construction & Design in Vietnam for FLC Luxury Hotel Quy Nhon (Asia Pacific Property Awards 2017). • The Hotel Architecture in Vietnam for FLC Luxury Hotel Quy Nhon (Asia Pacific Property Awards 2017). 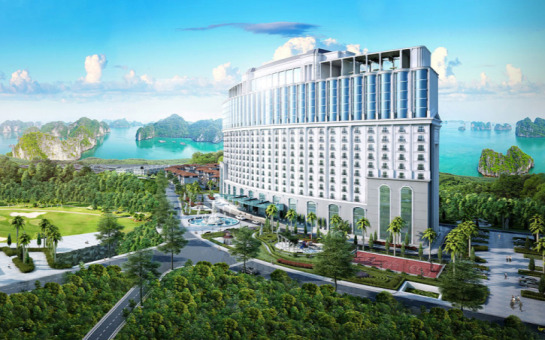 • The hotel and resort with the Best Architecture in Vietnam (The Guide Awards 2015-2016). 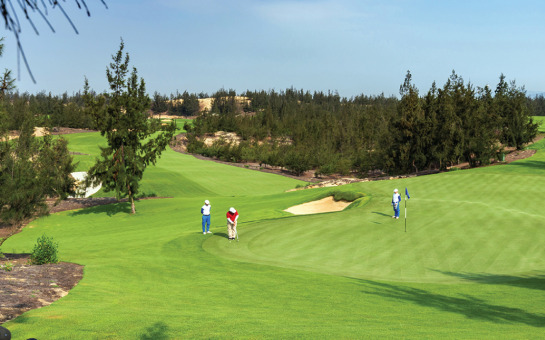 • Asia Pacific’s best new golf course for FLC Quy Nhon Golf Links (APPG). 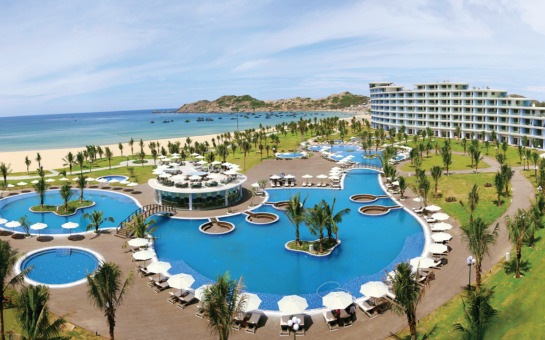 • The resort with the largest saltwater pool & the greatest number of swimming pools in Vietnam for FLC Samson Beach & Golf Resort (Guiness Vietnam). We aim at building up the largest “vacation ownership” community in Vietnam with modern and glamorous lifestyle at FLC’s five-star properties as well as many other high-standard properties all over the world.